My fortification in the hotel room! When we traveled to Albuquerque to see the relatives in June, we went with a mission, to help my in-laws organized, inventory, and then claim whatever of their possessions we desired, and drive that back home. I flew, my husband and son drove in our van. We got a hitch installed on the van shortly before leaving in case we needed a trailer to haul stuff home. I knew I would have a lot of down time, likely at the hotel, while they worked on the locker. I couldn't help at all. I did go one day, and mostly sat in the van, draining the battery on my phone while they all did their thing. I was only too happy to stay back at the hotel the following day. I wanted some craft time and alone time. It worked out well. They got me a coffee before leaving for the day. The hotel, thankfully, had a fairly satisfactory breakfast buffet, so I was fortified on all fronts. Turns out I love that Pinon coffee, which they recently opened their own coffee shops. We used to bring home beans and brew at home. But we no longer have a traditional coffee maker, and now they have a coffee house. So heavenly it is! I put together my April Paper Pumpkin kit. 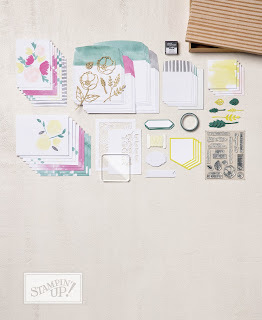 This is the kit that Sara Douglass, CEO of Stampin' Up! designed. I wanted it put together for an upcoming Extravaganza for the Paper Pumpkin display I bring. I took a long slow time putting it together. Even took a long break and talked to my daughter and my friend. I had no idea how long the boys would be gone. Turns out, a very long time. They didn't come back until almost 8 pm, and I had had no lunch. I was getting hangry by then. And they had our protein bars with them. They were trying to starve me! Just kidding, but I was really hungry. I got the kit put together. I brought way more supplies than I needed. I just didn't know what I was going to do. 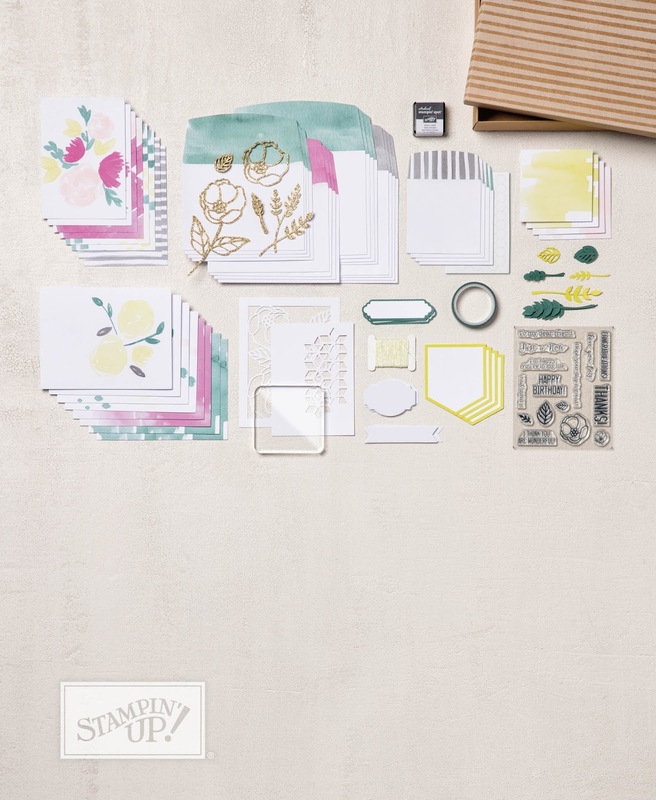 Unfortunately I did not get pictures of my final cards, just the steps, and the final cards are a stock image from Stampin' Up! Essentially they look the same. From now on I will travel with a Paper Pumpkin kit and scissors and a few accessories in my bag. It saved me from certain boredom, saved me time at home to do the kit. And I had a lot of fun with this kit. The mini watercolor pencils are so fun, and cute. I may pack them in a to go travel craft kit. Truly this is a great reason to subscribe to Paper Pumpkin, it is so portable, and easy to do from anywhere. Like I said, I took my sweet time with this kit because I could, but usually plan on 30-120 minutes per kit, depending on your skill level, your speed, and how long you need to drag out the project. ;-) I spend about 3.5 hours all told on this. Again, I probably would normally have spent about an hour, hour and a half. I had nothing else to do and I don't want TV, nor game, so that left me with napping, which, after the large coffee, wasn't an option. Click on my Paper Pumpkin Link above to start subscribing today. Honestly at about $20 a month for a great kit and supplies you can use on other items, what is not to love. The newest issue of the HGTV magazine looks like they CASEd right out of the Stampin' Up!Annual Catalog! or is it the other way around? Difficult to say. Our cover likely went to press back in February! Mirror Mirror on the Wall, which one is the most original of all! 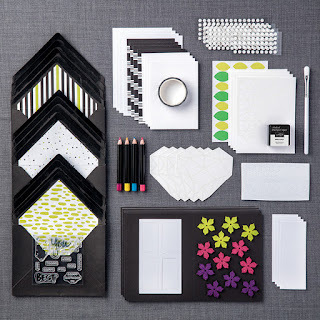 Colors, designs and pattern trends we can play with! 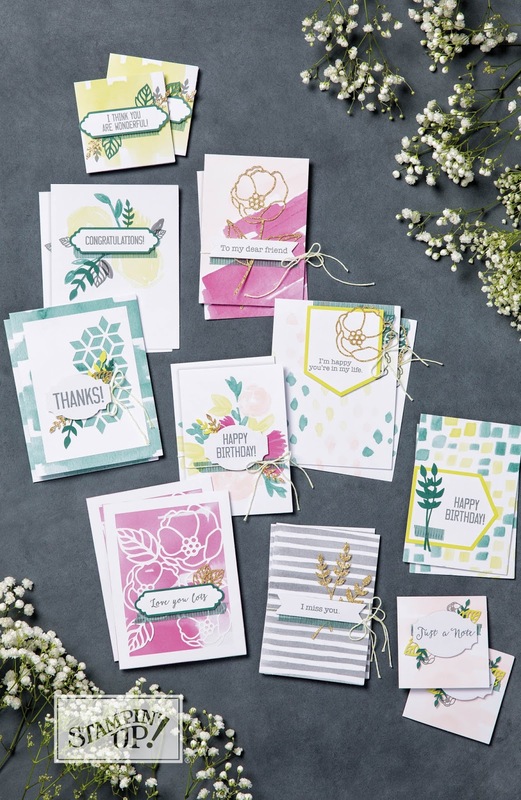 As you can see by the products listed above, Stampin' Up! absolutely nailed it on design trend, including the Color Theory Memories & More pack which are suitable just to frame up and do nothing else. 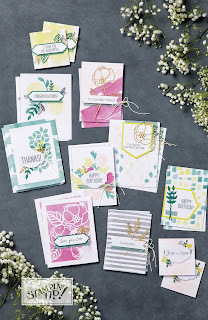 Just look at the colors in the magazine photo - I spy Tranquil Tide, Berry Burst, Powder Pink, Emerald Envy, and those are just the In Colors I see. Proud to be associated with a company that is on trend or a leader for creating trends. 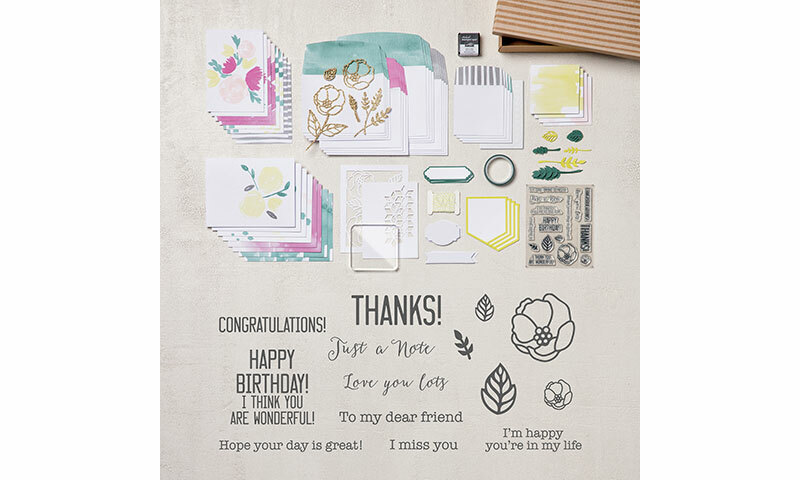 Anyway, my magazine came Saturday and I just couldn't wait to share how perfect Stampin' Up! is on trend, leading trends. I notice it even in textiles - clothing, fabric, too. No dated colors or patterns for this company. 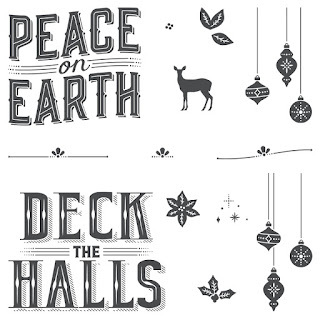 What do you think of this spot on trend with Stampin' Up!? 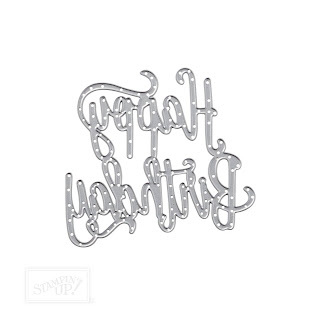 Be sure to get your trendy products here. Remember Bonus Days end soon. Monday, to be exact. Get a $5 coupon to use in August for every $50 you spend in July. 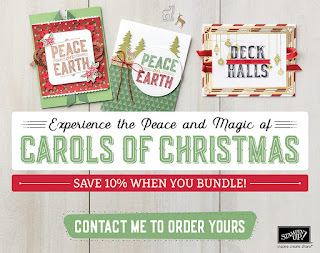 Coupon will be emailed to you. Be sure to save that email. Busy week. Quick share! 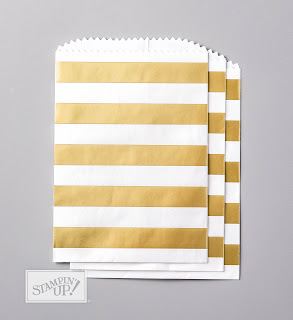 Love these pretty gold striped food safe treat bags. I stamped on the bag in Archival black ink and regular Lemon Lime Twist ink using the Soft Sayings Kit stamp set. It makes them more personal. 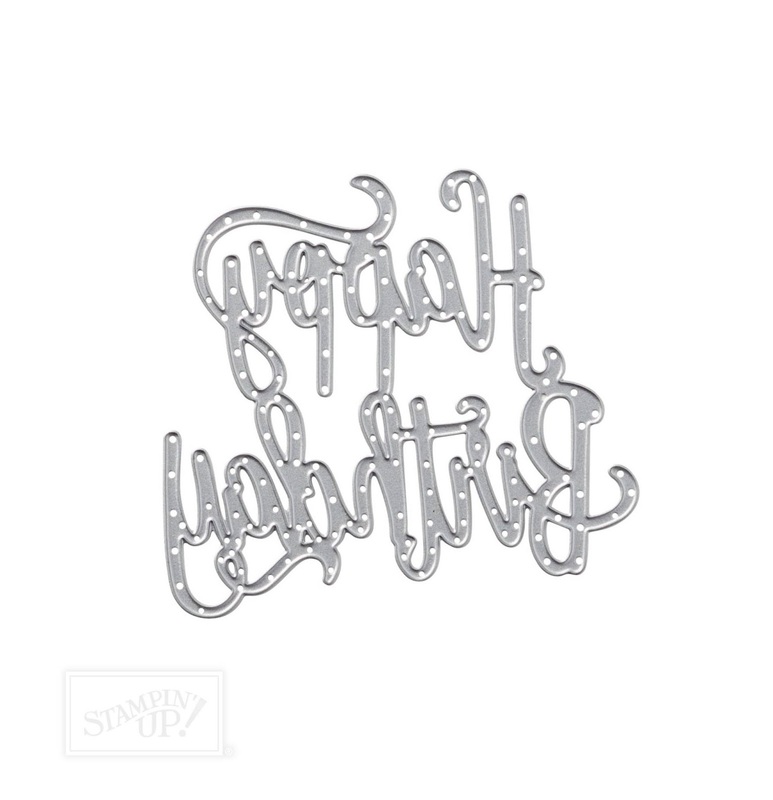 I added a vellum circle cut out using the Layering Circles framelits and the Happy Birthday thinlits. Stapled it all on the top of the bag. Super quick and effective project to pull together. These bags would make great party favor bags, quick gift bags, cut apart and just use as paper for your projects and more. The bags are food safe, so whip up your favorite cookie or brownie recipe and place them on the bag and deliver to your neighbors, coworkers or just as gifts to your postal worker or grocery cashier. 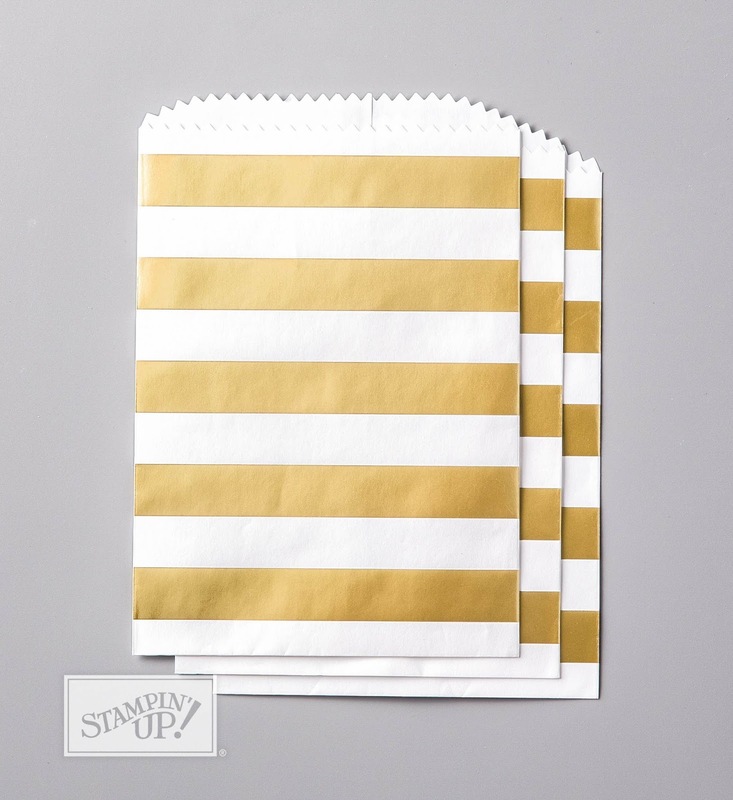 Super simple super cute gift packaging! My daughter came home from her somewhat home/college home in Winona. She was home for a few short days. And when she comes home its always busy. She had several appointments and things to do while she was home. On top of that, my best friend and her husband were in town for a few days. And my husband had to run over to help my friend Jeny with her internet. She has had no internet for six very long weeks at home. And on top of all that, I am nearly immobile because of my knee problems. From Monday morning, until Wednesday evening, it was just go go go and people coming and going and what not. It has been so much fun, but I am tired Wednesday evening as I write this, and will soon be curled up in bed, hopefully with a cat. The reason for the page? My daughter has wanted multistep hair color for a very long time. The intense colors you only get from bleaching. I have been strictly opposed to it. She is an adult and can do as she wishes, but she respected my wishes. Next week was supposed to be our big family resort vacation. We had to cancel because there is no way I can deal with the 15 steps up and down to our cabin, uneven pavement, stairs, more stairs, more uneven ground and such. We stay at a 1920's rustic all inclusive super fun resort. Sadly we cancelled that, and lost our deposit. Still better than going up and chancing that I could do more than just crawl up to the cabin to just stay put for the week. So I offered to do her hair right in lieu of the resort. We scrambled to find someone local who could do it while she was here. We found Deb, a mile away. She bleached to white, part of her hair, she has a rich dark purple on the long underside. And goes somewhat to vivid rich red. The stylist herself has bright orange hair with white tips and is short. Sounds cute! My daughter has always loved the "hipster Ariel" look. And another task she had done was an eye exam. So she gets to select super psychedelic hipster glasses to complete her look. I am going to sign off quickly. On top of all our other activities, tonights the night we Skype my in-laws. My pillow is so ready to reconnect. 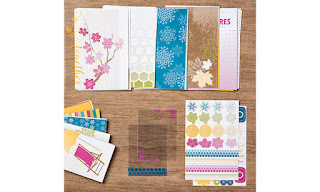 Supplies: Project Life App and at the This is the Life card collection. 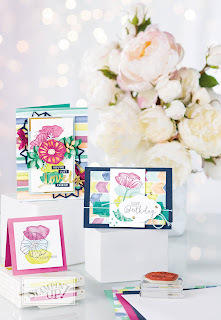 This project was created using our prepackaged 3x5 notecards and the stamp set from the Soft Sayings Card kit. Which is a fabulous card kit, gorgeous actually. Laid up tonight with knee issues. See previous post if you are curious about that. 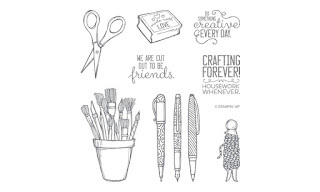 More to come on the Soft Sayings Card kit. Whats not to love! Who doesn't love an early celebration? Ho, ho, ho! 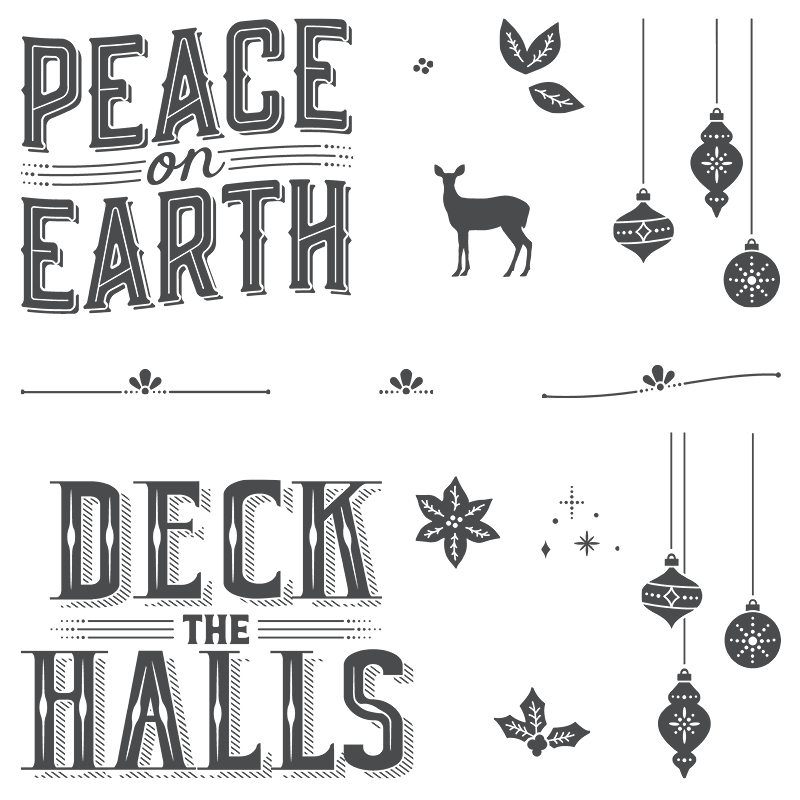 Our Christmas in July promotion makes it easier than ever to sign up to be a demonstrator! 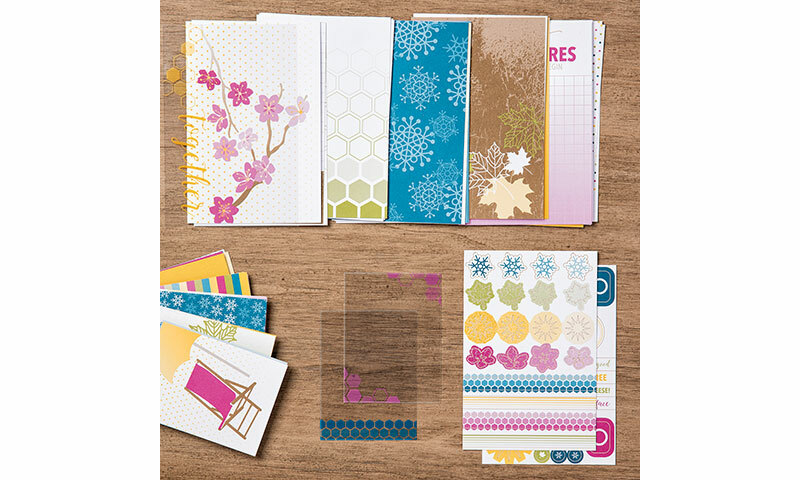 Your new recruits will receive a FREE Essentials Gift Pack including Paper Snips, SNAIL Adhesive, Grid Paper, two D Blocks (one for them and one for a stamping friend! 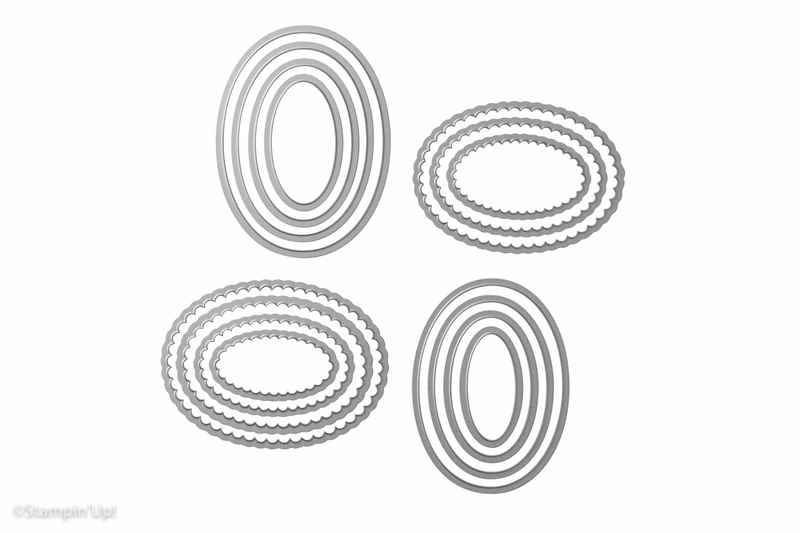 ), and a Bone Folder. That’s an added value of $52 US/$68 CAN! 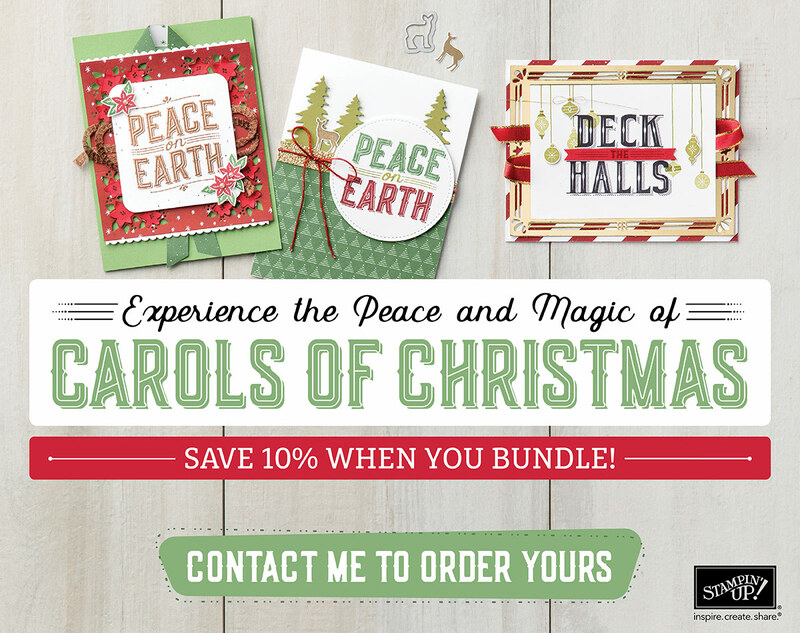 And to give your recruits a taste of the perks of being a demonstrator, we will also include the Carols of Christmas Stamp Set from the holiday catalog for FREE ($20 US/$26 CAN)! 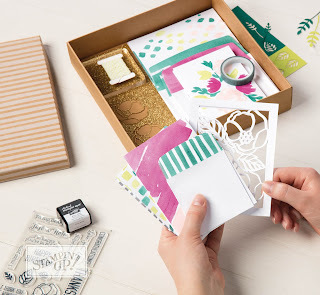 With so many basic items provided for them, they’ll be able to get their brand, new business off to a fast start—and spend their Starter Kit dollars on things like their favorite stamp sets and accessories! 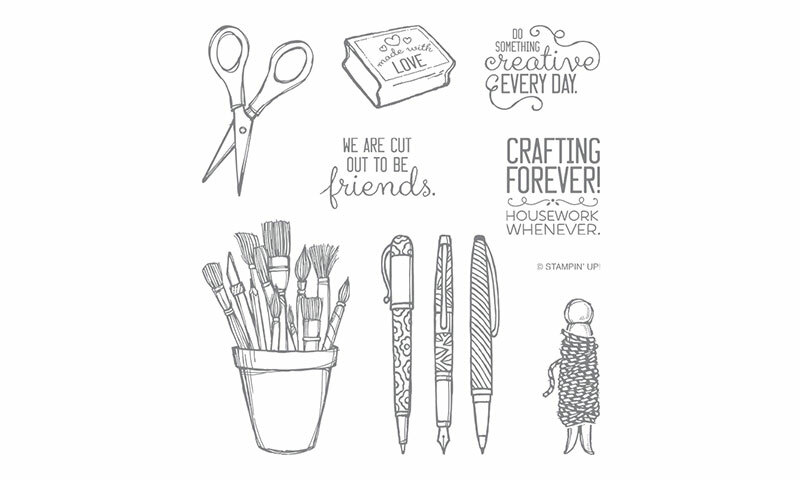 This is the amazing stamp set you can get for FREE! WAIT! There is more free items! 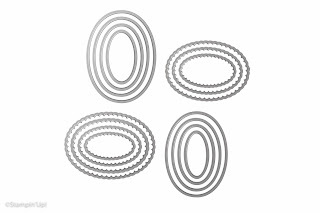 How do you get all this for FREE? Join my team for $99 (plus tax) and get this fantastic bonus. Let's not forget you can choose what is in your starter kit, worth $125 of items. What is holding you back from joining? Great company. Great benefits. Great opportunity. Join for the discount, stay for the fun! 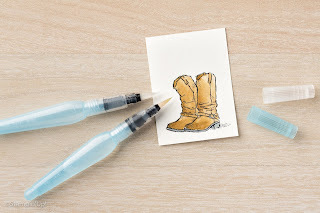 I think I am in love with this stamp set and watercoloring with re-inkers and an aqua painter! This was another simple to create card using the Crafting Forever stamp set which meets our *Angel Policy guidelines. I used about 3 drops of re-inker in a container and a few drops of water to create this Lemon Lime watercolor wash for the card layer. I made sure my aqua painter was quite wet before spreading it on the white paper. It was a fairly thick coat of wash that I applied. Make sure you have a silicon craft sheet or something else underneath your paper before doing the wash. I applied it so heavy it soaked through the paper a bit. Set aside to dry for at least a half hour, or use a heat tool to speed up the process. Then stamp your image on the wash layer. You want to make sure that paper is completely dry before stamping or your image that is stamped in black will bleed and ruin that entire sheet of paper. 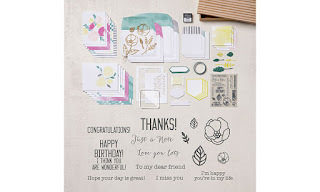 Gentle reminder that July is Bonus Days with Stampin' Up! Every $50.00 US in merchandise you spend you get a $5.00 coupon that will be emailed to you to use for shopping in August. And in August this stamp set will be available for the general public to pre-order before the release of the Holiday Catalog 2017 on September 1st! Get shopping now. Health update: I am counting down the hours until I see the orthopedic surgeon on Friday. Sleep is elusive as I cannot get comfortable. I have more odd shaped pillows and whatnot to try and get comfortable and it really isn't working. I did not get down to my studio today. Sad for me :-( and no matter what that is unusual for me. I do get down there to do something most days. Which is probably why I end up with a large volume of projects and many not getting every shared here. LOL!!! Thanks for stopping by today. Please share if you try the watercolor wash technique, which is an old technique, by the way. But watercoloring is making a resurgence right now.